This 6-month Vision Investment Mastermind Experience is for women business owners who are experiencing a pull towards a deeper, more vision-connected business and lifestyle. Together, we will assess where you are and then shift our focus by taking a deep-dive into creating the business and the lifestyle that you truly desire. We will tackle excuses, remove barriers and release fear that may get in the way of the necessary successes, your up-level and your revenue. 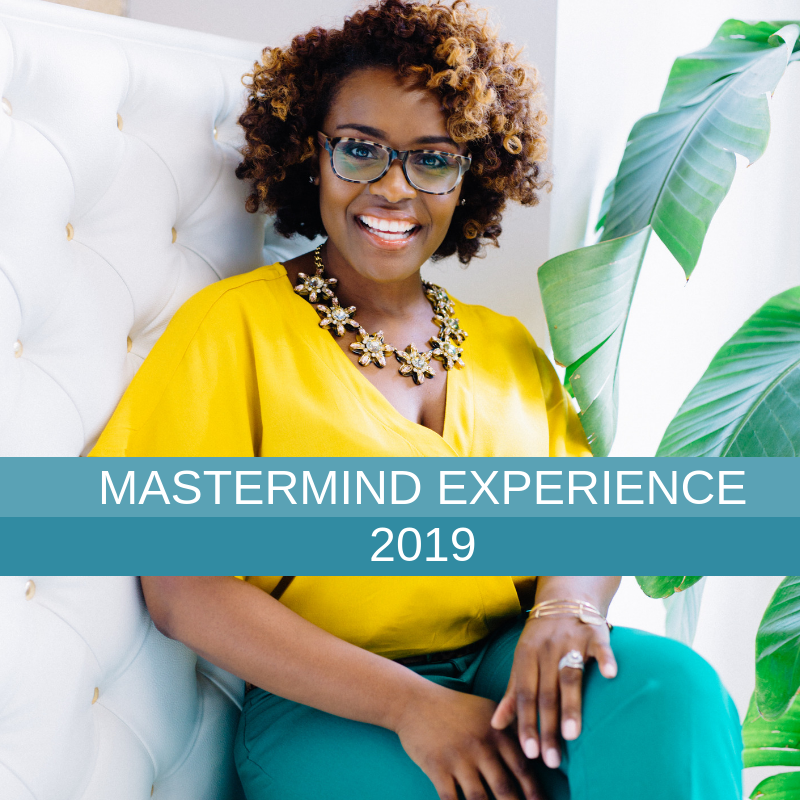 This mastermind experience will be packed with transformative reflection that elicits authentic goals and ways of being. But it will also create specific action plans that will help you meet your business and life goals. This investment isn't for everyone, but is specifically designed for those who are ready for a shift in her business, her revenue, and in her life. Watch the video below to learn more about the Mastermind Experience. What would you most like to achieve in your business in 2019? Do you have the support to make it happen? Together we will do the inner work and the outer work to help you reach your desired results in 2019. You are on the verge of success and you can feel it...but you aren't quite sure what it will take to make it happen. 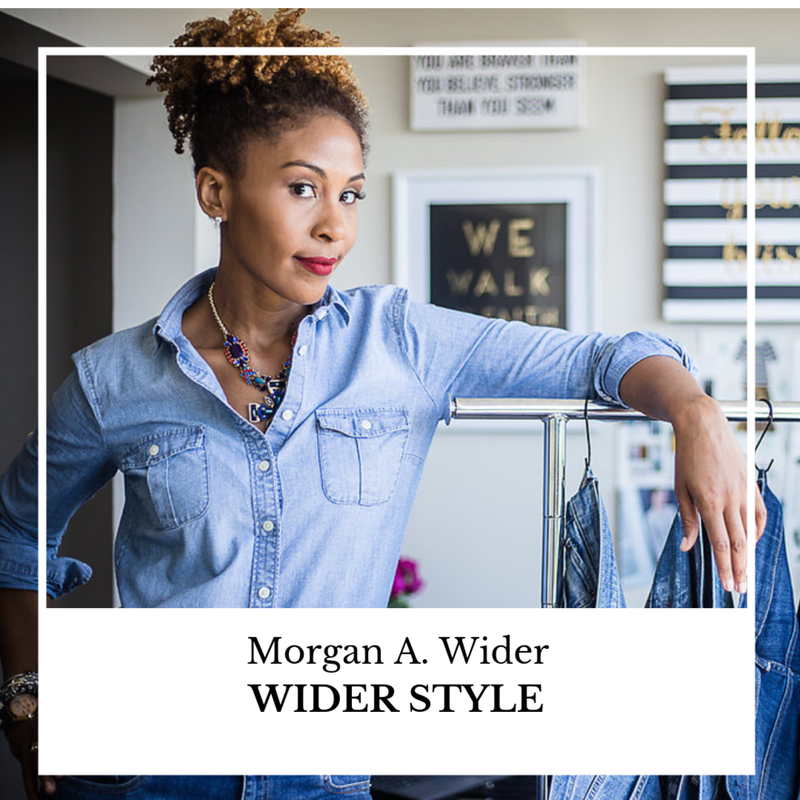 It's important to you to stay true to your vision, true to your brand and true to yourself. You know you're being called to go higher, further, deeper and bigger in your business and your life. You also know that many areas of your life must transform in order for you to take the leap into true success that you desire. You are ready to take the leap and transform your life? Camille offers fiercely, passionate facilitation and coaching during this mastermind experience. 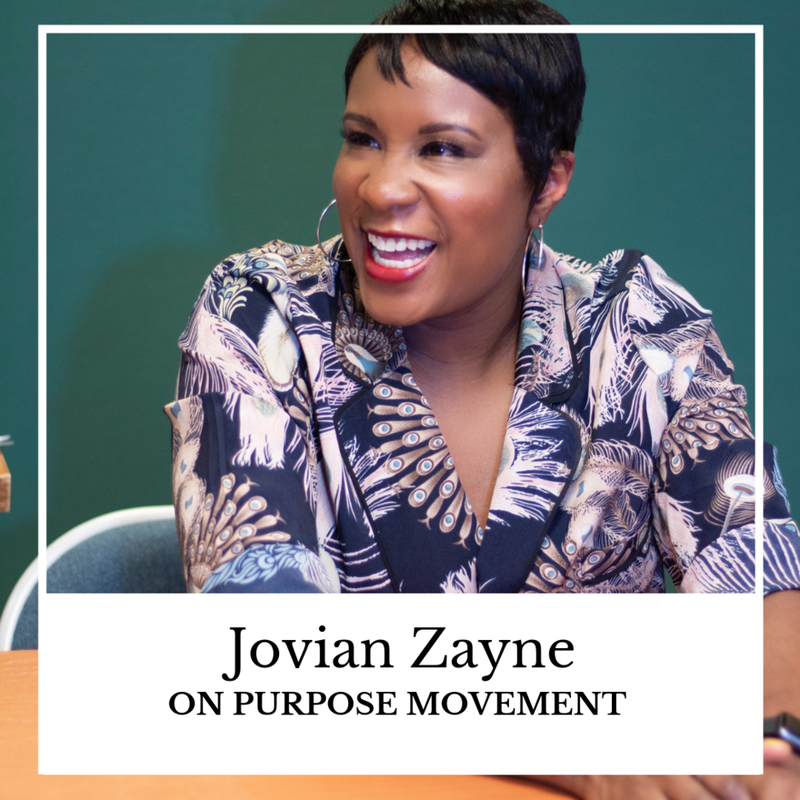 This is a great opportunity for you to be in community with other women entrepreneurs who "get it" while heightening the awareness of your brand and what your business has to offer. In this mastermind you will not only take your business to the next level, but you'll see your life shifting in ways that you've only imagined. I'm ready to transform my life and my business! Have questions about whether or not the mastermind is a good fit for you? Email us at info@thevisioninvestment.com to set up a time to connect via phone.